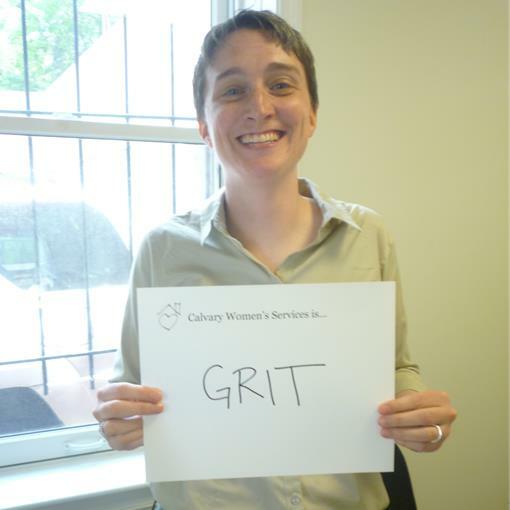 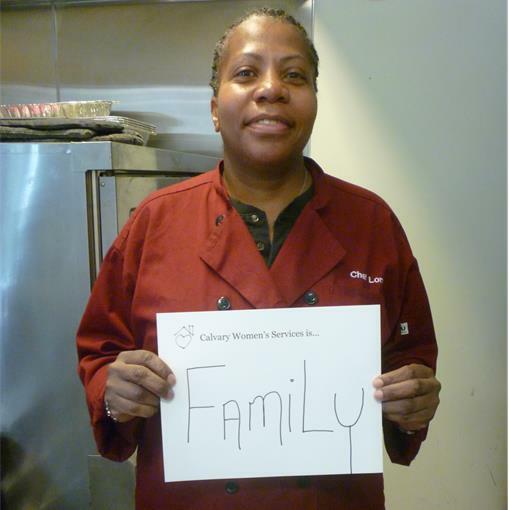 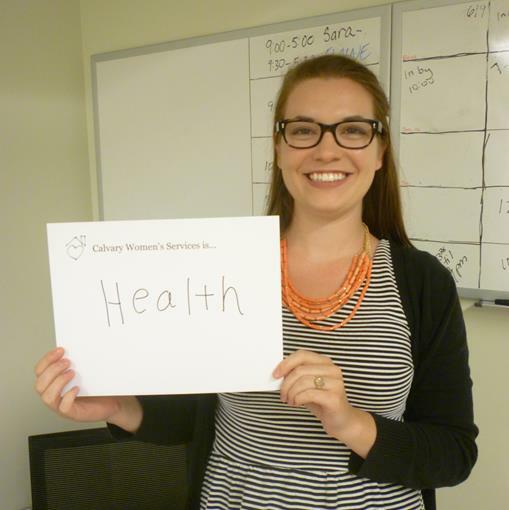 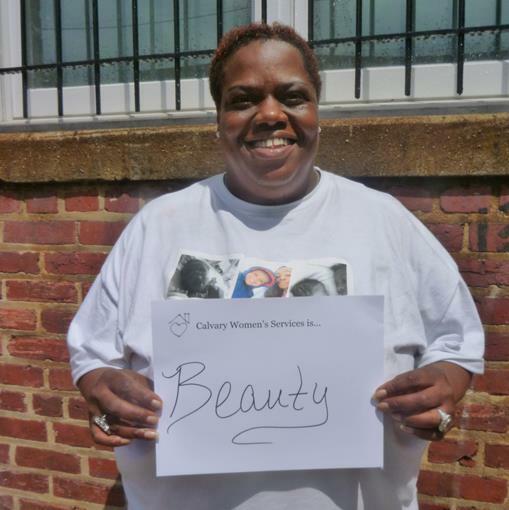 On June 19th Calvary Women’s Services participated in Do More 24, a day when the DC community came together to support over 500 local nonprofits. 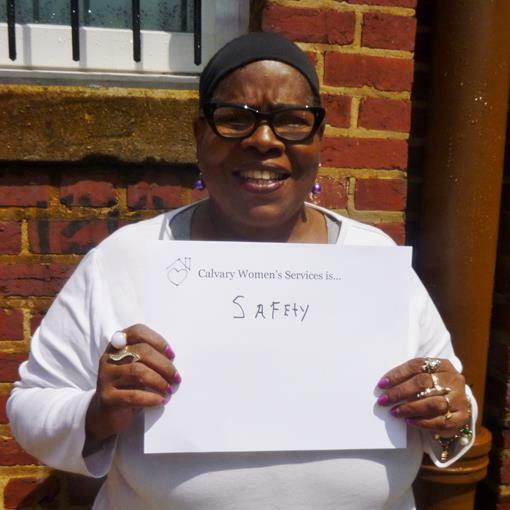 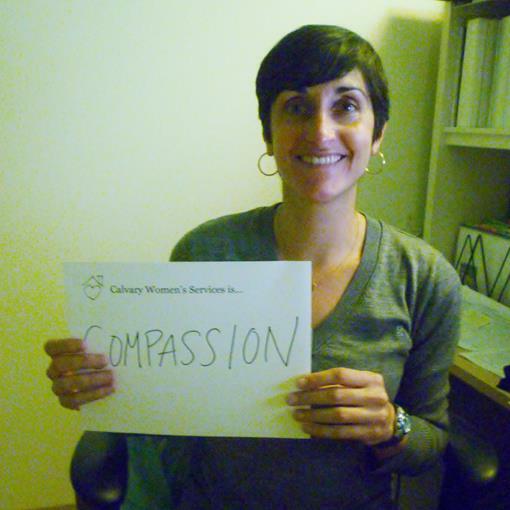 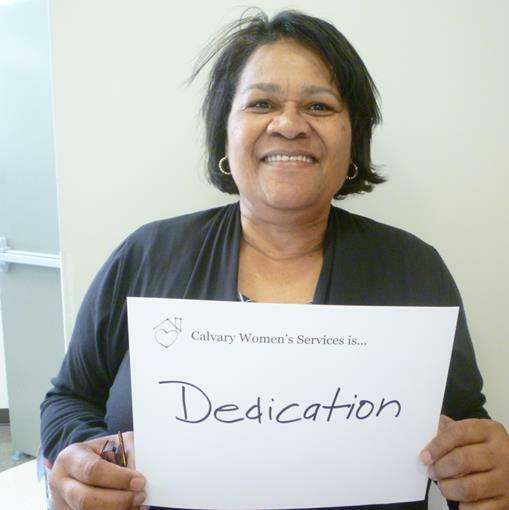 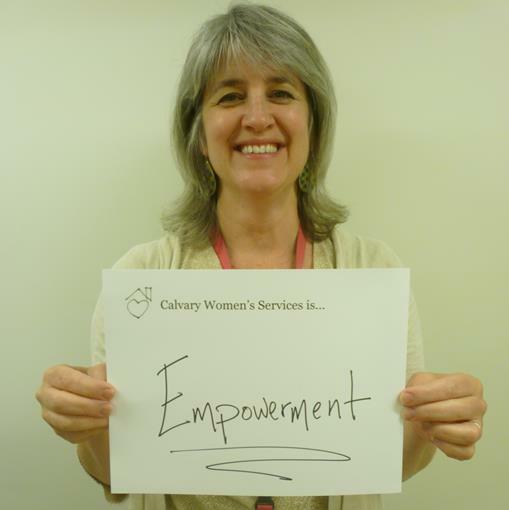 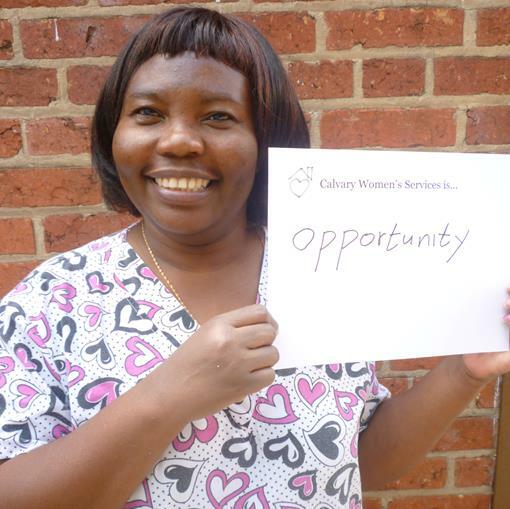 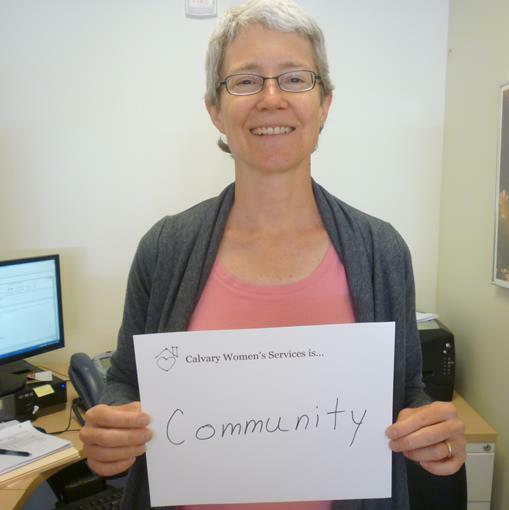 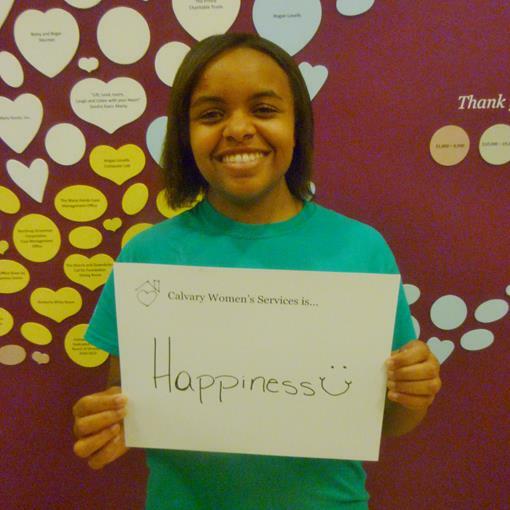 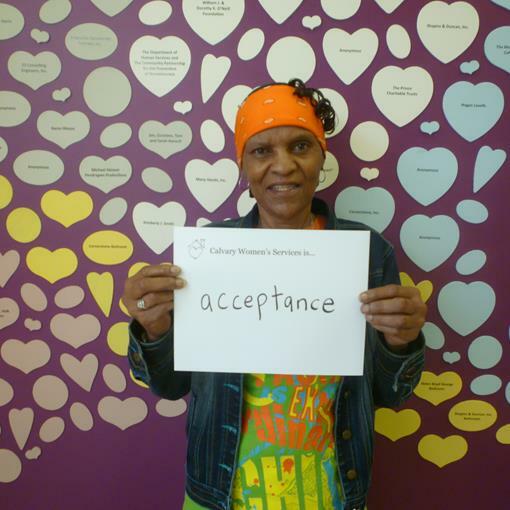 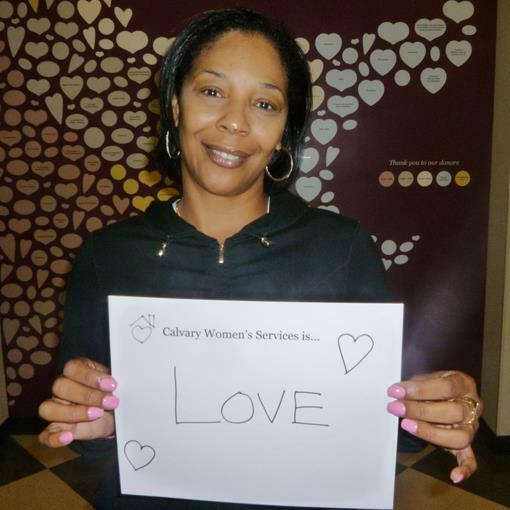 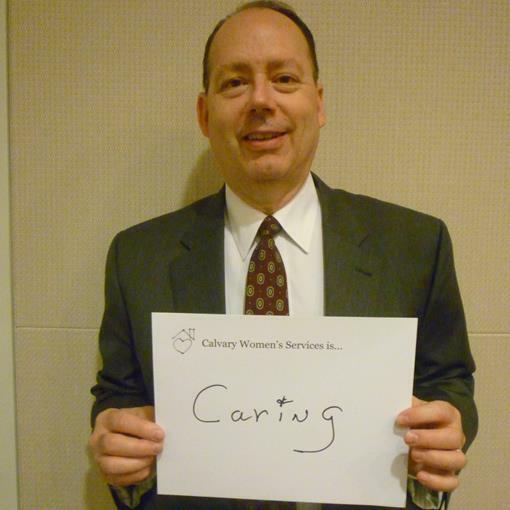 As part of our celebration, 24 members of the Calvary community – residents, staff, volunteers and Board members – each chose one word that captures what Calvary means to her or him. 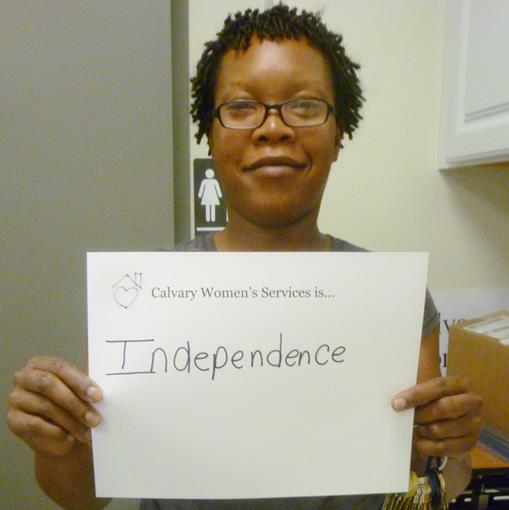 We are excited to share them here. 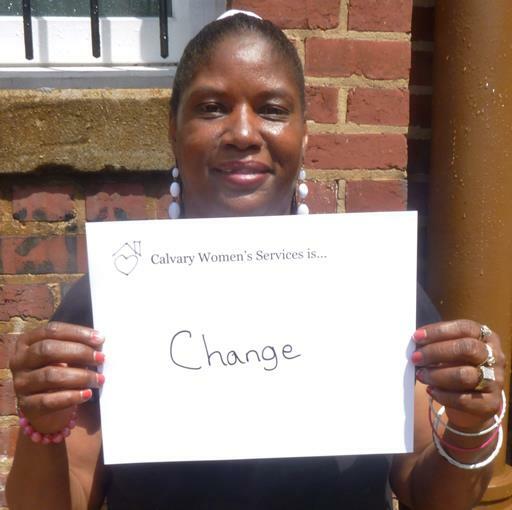 What one word would you use to describe Calvary?